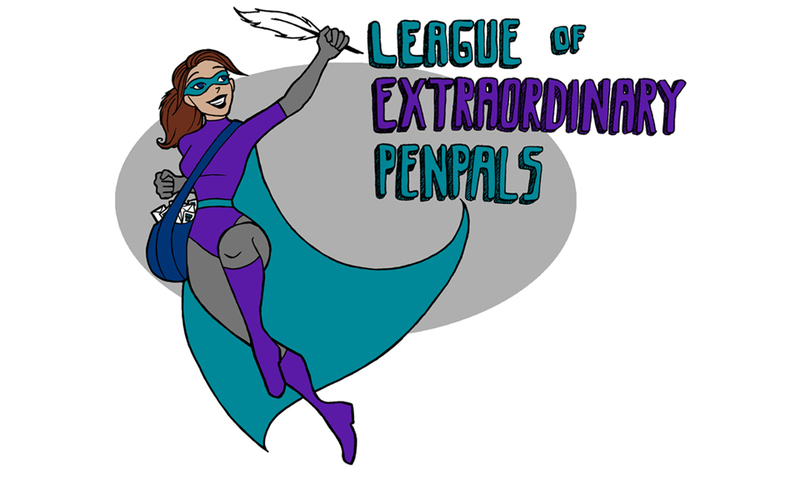 League of Extraordinary Penpals: To wear or not to wear? Superheroes, we have a super important question for you this week! Super Sushi and Super Squirrel both agree: yea on weekdays & nay on weekends! What about you? !